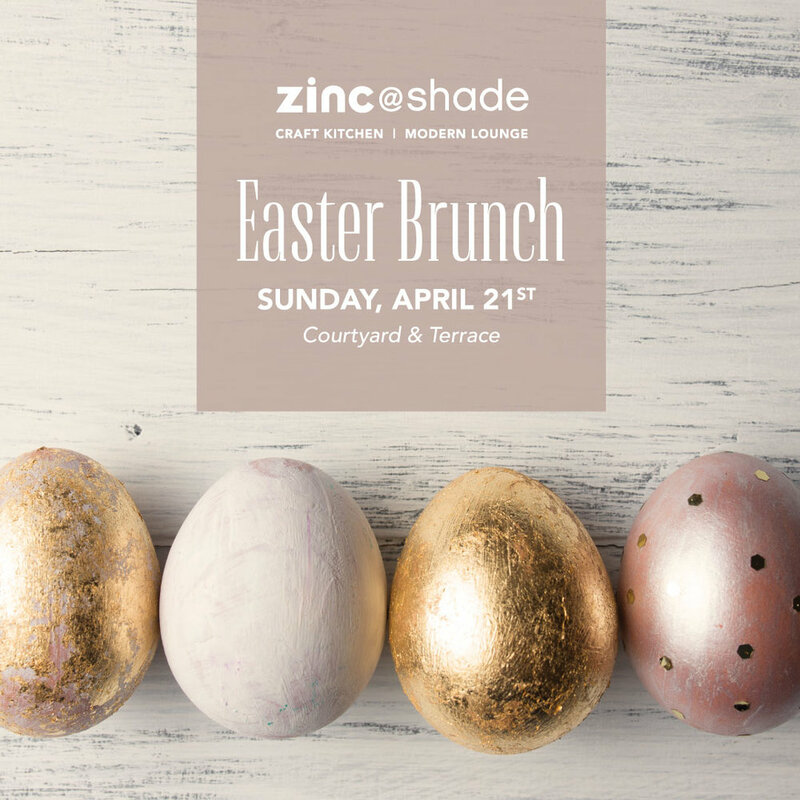 Celebrate Easter with your loved ones by joining us for brunch made by Chef Graham Norton! He has prepared the most delicious Easter brunch buffet to enjoy with family and friends. $75 for adults • $25 for children under 10 years old. Tax and gratuity not included. Call 310.546.4995 to make your reservation today!